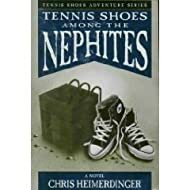 Sam and I are currently reading "Tennis Shoes Among the Nephites" together, a book written by an LDS author, Chris Heimerdinger. 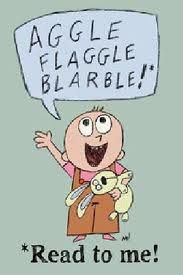 (BTW, I'm glad this is NOT my last name.) 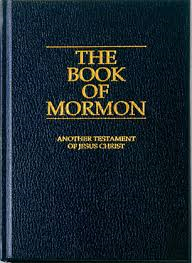 It's a great read for a 14 year old who, because it's about 2 teens who wander into the land of the Lamanites, by some odd twist of fate. 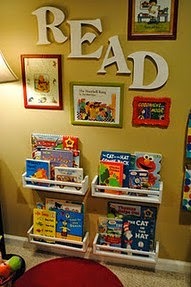 One of the boys has a bad attitude about everything, including attending church and one of the boys is over gregarious about all things having to do with church and the Book of Mormon. They soon become close friends.